Frost on the pumpkins and the Brewers in the playoffs. What could be better? How bout another week full of ILYBYGTH-themed stories from around the interwebs? More teens are abandoning traditional gender categories, at CNN. So what? Ryan T. Anderson makes a conservative case against this gender-blending at PD. What do some conservatives have against the unicorn? Why are tests so hard to kill? New Jersey struggles to get rid of its common-core tests, at NJ.com. What color is your Jesus? Three-quarters of white evangelicals still support Trump. Three-quarters of black evangelicals oppose him, at Vox. Going up for tenure? Don’t bother with public scholarship, says a new survey at CHE. Why so many Catholics and so few evangelicals on SCOTUS? Gene Zubovich says it’s a matter of school history. By virtue of their 19th-century separationist anxieties and their investment in institutions of higher learning, Catholics have become the brains of the religious Right in the US. Moody Bible Institute picks a new leader after a rough year, at CT.
Jerry Falwell Jr. explains why evangelicals love Trump, at The Guardian. Wait…did Falwell just get confused about what CENTURY the Civil War was in? Here at ILYBYGTH. Kirk on campus. No, not that Kirk. 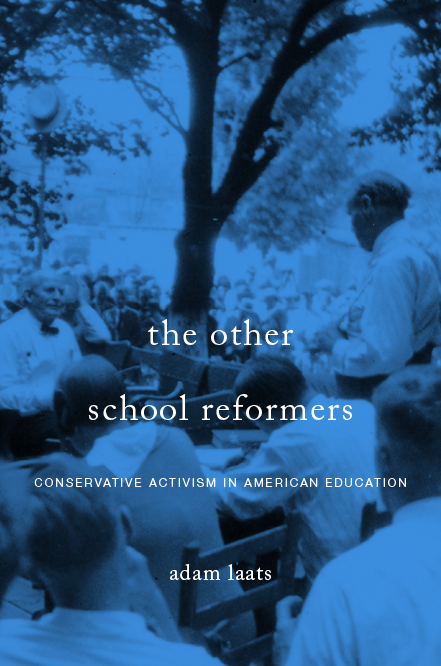 A review of Turning Point USA’s Charlie Kirk’s new book about conservative campus dreams at CHE. Dirty tricks, done dirt cheap: Arizona Republicans get busted trying to donate $39.68 to their Democratic rivals, posing as communists. At The Guardian. Why Can’t Facebook Fix Schools?